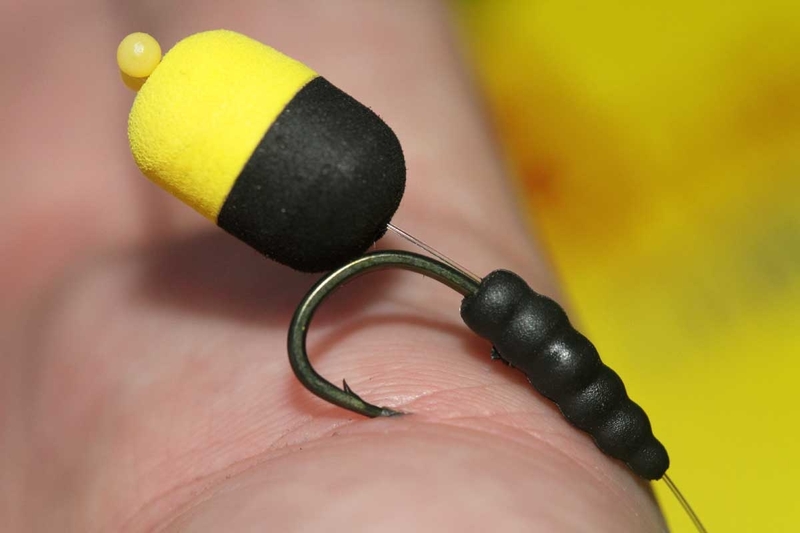 Are you fed of whittling down pop-ups and pieces of foam for your zig rig hook baits? 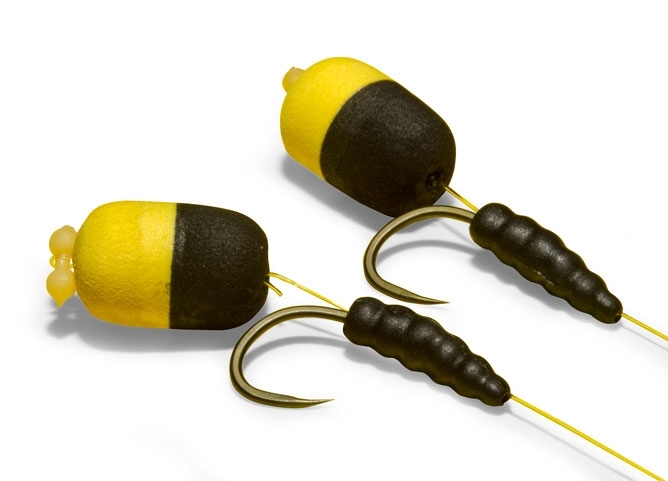 Well, you don’t have to anymore because Avid Carp has created the ultimate zig rig hook bait. 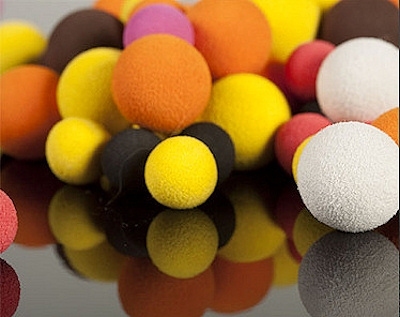 Made from an ultra buoyant material and a highly visual colour compound they are the perfect product for a multitude of fishing set-ups. Available in barrel shapes and round two-tone varieties, you’ve got all the best options for fishing up in the water. 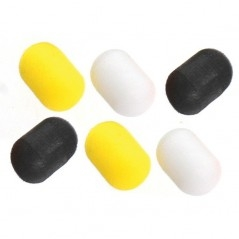 They have been designed to the specifications of the Avid Carp team, who are all prolific Zig anglers. These stunning hookbaits are bound to transform your fishing. ROUND: ORANGE/BLACK, YELLOW/BLACK, WHITE/BLACK & GREEN/BLACK. BARRELS: ORANGE, YELLOW, WHITE & GREEN.